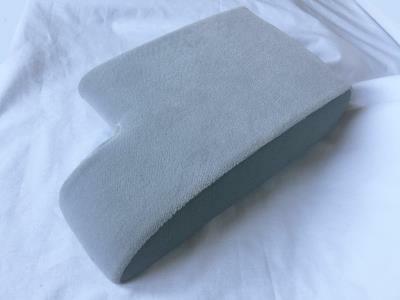 Genuine BMW grey cloth armrest. This fits between the front seats. It is grey cloth (described as 0547 grey on the BMW parts system) with grey leather style sides. This will fit BMW E36 saloon and coupe models made from September 1993 onwards that are right hand drive (steering wheel is on the right side). The BMW part number is 51168190506. Please check this part number against the last 7 digits of your VIN number using the BMW electronic parts catalogue before buying. If you don't know how to do this, send us the last 7 digits of your VIN number and we will do it for you.